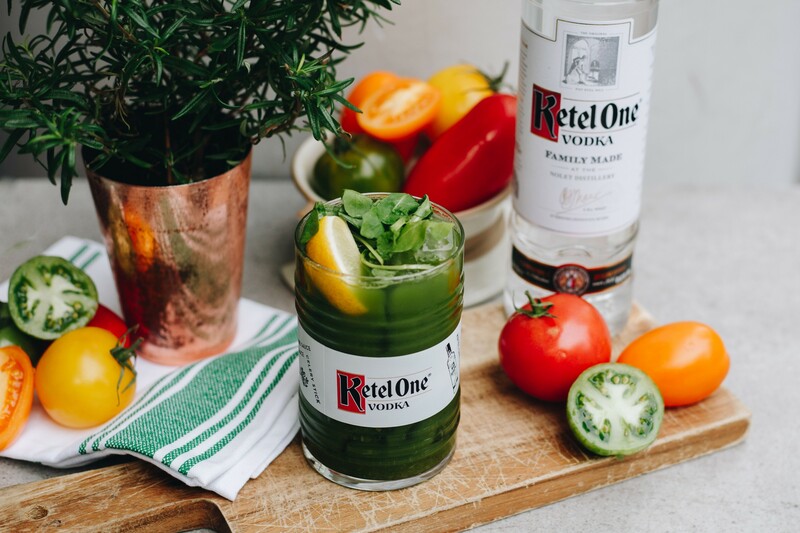 Family made, Ketel One Vodka and Drake & Morgan are hosting a Bloody Mary Brunch at The Anthologist, St Peter’s Square in Manchester on Sunday 7th April. The brunch will aim to elevate the classic Bloody Mary from the Worcestershire Sauce and standard tomato juice concoction to create something with a bit more edge. Guests are invited to immerse themselves in the world of Ketel One, starting off with a tasting session where they will be encouraged to trial the range of family made Ketel One Vodkas and learn more about Ketel One’s rich history and background, whilst enjoying a complimentary cocktail to kick things off. Following this, guests will be invited to mix their own Ketel One Mary under the expert eye of a cocktail connoisseur. Whilst crafting their own bespoke concoction they will be taken through each stage, step by step, choosing their own ingredients from the ‘market fresh’ boxes on display, before completing the cocktail with their choice of garnish and World of Zing sauces. Alongside the Ketel One Mary, a delicious brunch will be served before guests are invited to explore the interactive Ketel One swing, adorned with beautiful plants, the perfect opportunity to capture an instagrammable moment with friends.